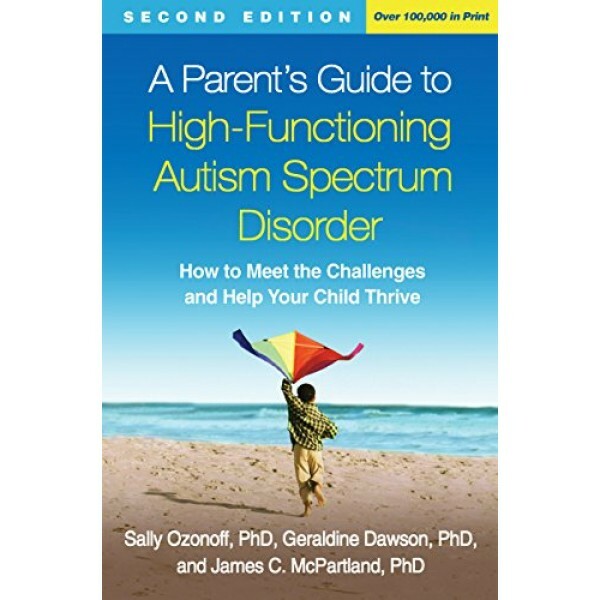 Many tens of thousands of parents have found the facts they need about high-functioning autism spectrum disorder (ASD), including Asperger syndrome, in this indispensable guide. Leading experts show how you can work with your child's unique impairments -- and harness his or her capabilities. 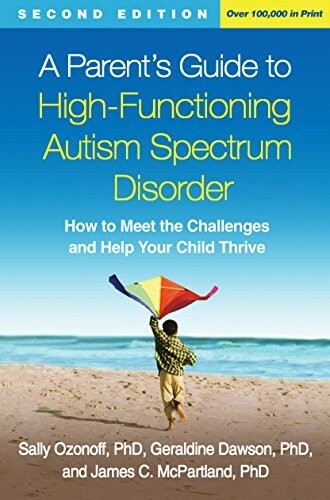 Vivid stories and real-world examples illustrate ways to help kids with ASD relate more comfortably to peers, learn the rules of appropriate behavior, and succeed in school. You'll learn how ASD is diagnosed and what treatments and educational supports really work. Updated with the latest research and resources, the second edition clearly explains the implications of the DSM-5 diagnostic changes.